Keis T102 Heated Trousers have strategically positioned heated panels to keep your legs warm during the cold weather. The trousers utilise Micro Alloy-Fibre Technology, offering lightweight comfort and breathability to your legs. T102 Heated Trousers also come with integrated controller, giving you control over the heat. Stay warm whilst riding, with the Keis V501 Premium Heated Vest. Combining the very latest heat generation technology with a super lightweight, stylish design. 12V 5200mAh Li-Ion battery pack and charger. Suitable for all keis dual-power products. 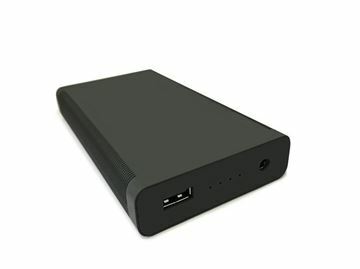 5200 mAh capacity. 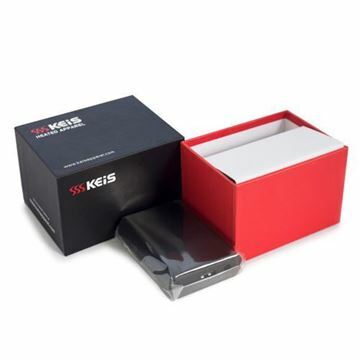 Keis additional 5200mAh battery pack provides 12V power for any of the Keis Dual-Power garments. The Keis battery pack features an LED charge indicator (simply shake the battery to view the available charge: 25%, 50%, 75%, 100%), and can also be used to charge USB devices – like a phone, camera etc. Perfect for all types of outdoor activity, Keis G102 Heated Inner Gloves are a dual powered design so can be powered from a 12V battery or from the optional Keis Battery Packs. 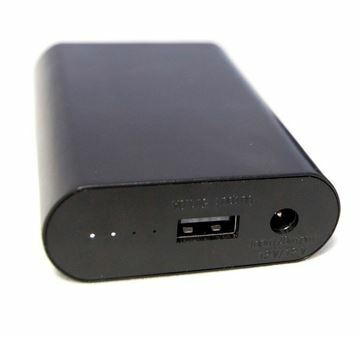 Keis additional 2600mAh battery pack provides 12V power for any of the Keis Dual-Power garments. The Keis battery pack features an LED charge indicator (simply shake the battery to view the available charge: 25%, 50%, 75%, 100%), and can also be used to charge USB devices – like a phone, camera etc. Weather resistant heat controller with current overload protection. For the ultimate flexibility, our Heavy Duty Controller enables you to control any number of Keis components up to a current draw of 10A. 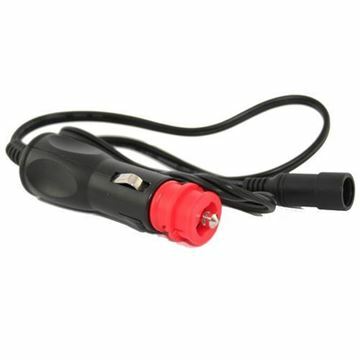 Provides quick and simple connection to a vehicle via the cigarette lighter socket, or twist and remove the ‘red’ end section to adapt for a DIN socket connection. Integral fuse protection. 10A maximum loading (NOTE: not suitable for all applications.) 60 cm Long Complete with Fuse Pack. 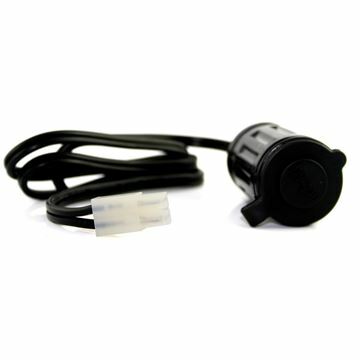 Conveniently charge your battery packs from vehicle cigarette lighter socket. 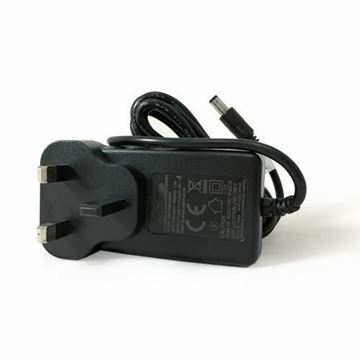 12v or 24v supply – 12v OUTPUT. 105cm Long. Please Note: All Keis garments are 12v ONLY! Spare Glove Y connection lead. For a replacement or spare part. Note: The Insole Y-lead is slightly longer than the Gloves Y-lead cable. Please make sure you order the correct Y-lead for your requirements.. Spare Insole Y connection lead. For a replacement or spare part. Note: The Insole Y-lead is slightly longer than the Gloves Y-lead cable. Please make sure you order the correct Y-lead for your requirements. 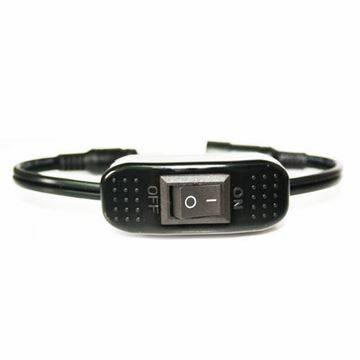 Provides quick and simple connection a vehicle battery Integral fuse protection Complete with Fuse Pack for multiple garments. 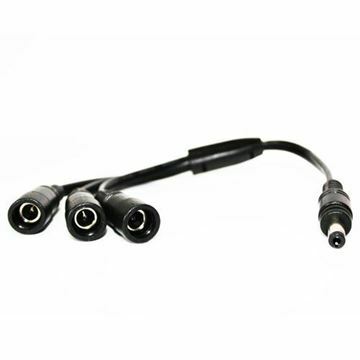 120cm long 6mm battery eyelet connection. Simple on/off switch for users that require basic control. 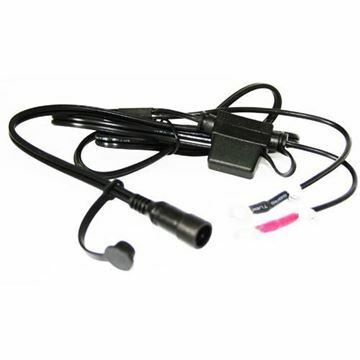 Connects across via early OptiMate KET connector to provide a Cigarette Lighter type socket. 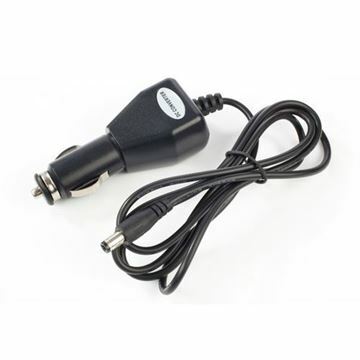 Suitable for a wide range of other accessories – Sat Navs, MP3, etc. 80cm Long. 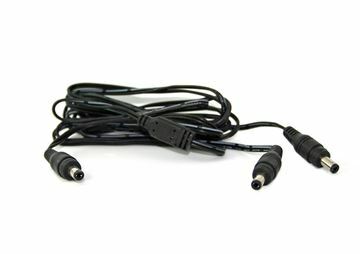 Provides the possibility for more creative interconnection of accessories with Keis Splitter Lead.